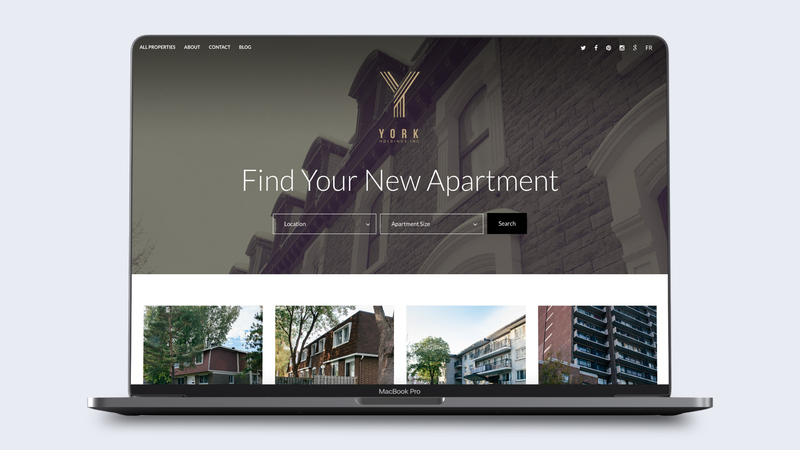 York Holdings is a Montreal-based real estate company, renting apartments and condos throughout the city. They wanted a new website with user friendly search features for potential tenants. 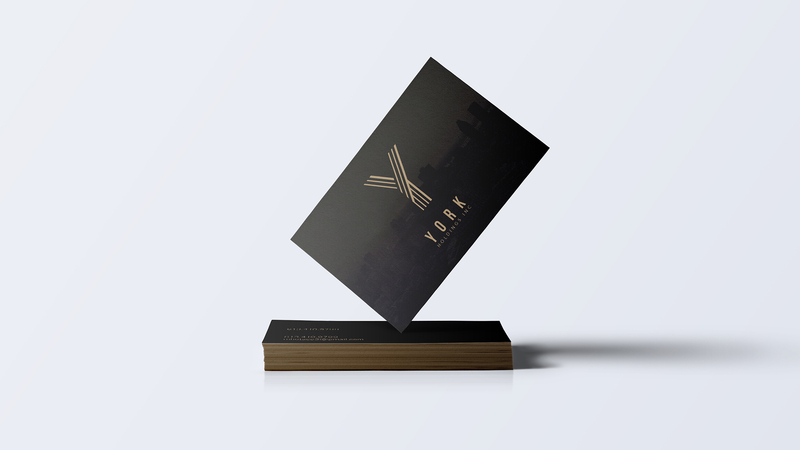 The new website for York features a directory of open listings front and center. Viewers can refine their search based on location and apartment size. We also developed their brand image from the ground up with a new logo and stationary . Need to reach us to discuss your project?